Watch the old swing bridge open for boats to sail in and out of the harbour. Enjoy show-stopping vintage, folk and musical festivals and events all year round. 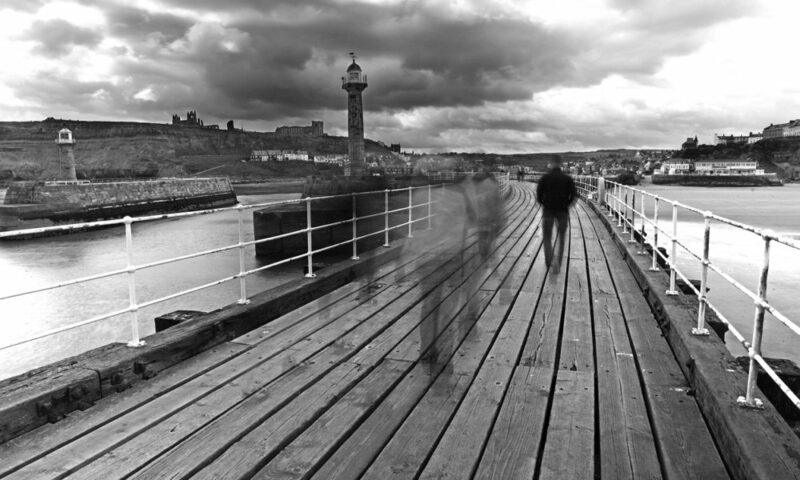 The Bram Stoker International Film Festival and Whitby Goth Weekends are hugely popular. Catch a steam train from Whitby to Grosmont, Goathland (used in the first Harry Potter film), Newtondale Halt, Levisham and Pickering. Visit the beauty spots that have attracted artists to Whitby for decades. Make time for the fine art galleries and collections from the ‘Staithes Group’ in the Pannett Gallery. Locate evocative street names, such as Flowergate and Arguments Yard, to unearth a sense of Whitby’s great maritime past.